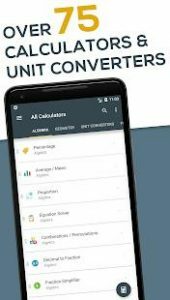 All-In-One Calculator is a free, lightweight, clean and easy to use calculator and unit converter. Containing over 75 calculators and unit converters packed in with a scientific calculator with 40 vibrant color themes, it’s the only math app you will ever need from now on on your device. It’s a great free calculator for school and homework, but not only. If you’re a scholar, student, teacher. builder, handyman, contractor, etc.. and you need an all in one tool for your device, give this one a try. You will never be disappointed. It is beautiful! I talked about it in one of my video and one of you said so many cute things! 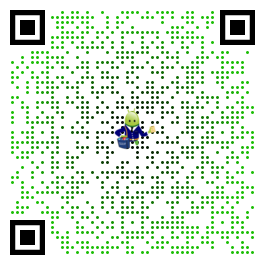 I am so glad that i found this amazing app! Very well done, clean interface, no nonsense, very few permissions required. Also, a very nice feature would be to add a history chart to the currency converter, if possible. Oh, and a hash calculator (MD5, SHA1…). Really nice app. Made all my calculations easy. Must try at once. Its really handy and contains almost all the tools needed while doing maths homework!! The interface is also nice. Thank u MINDBOX for creating such a useful app.